General introduction guides to the platform. 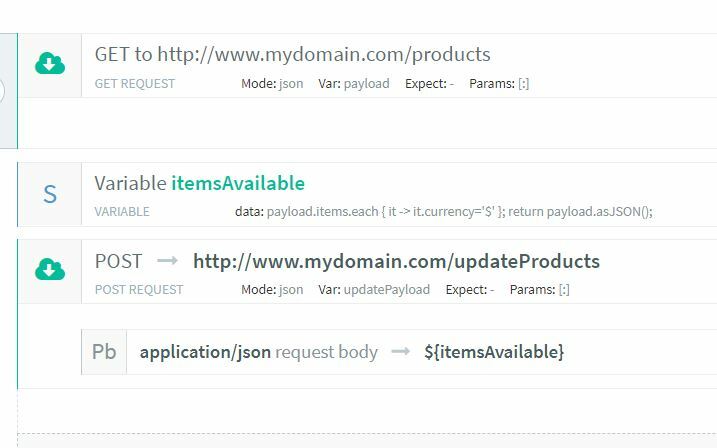 GraphQL is a fantastic tool for creating versatile, eminently flexible servers. 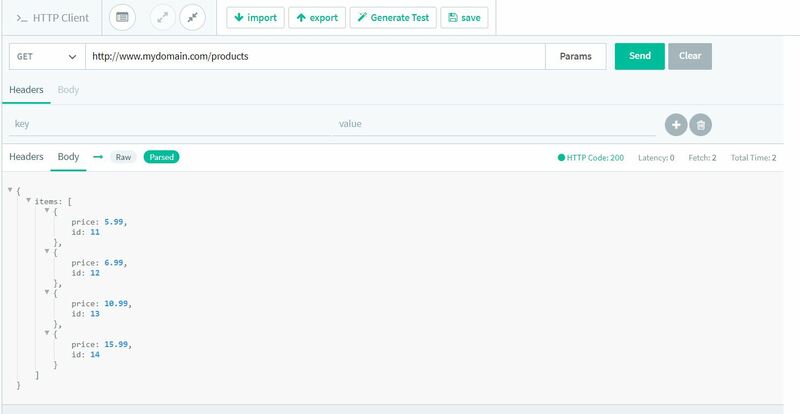 With API Fortress, testing GraphQL queries is as easy as testing regular REST endpoints. 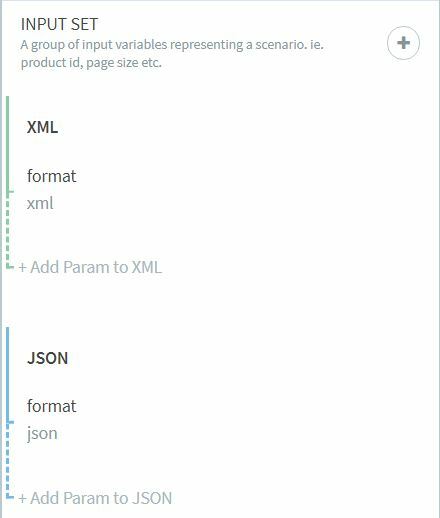 The query and mutation below are formatted for this environment. 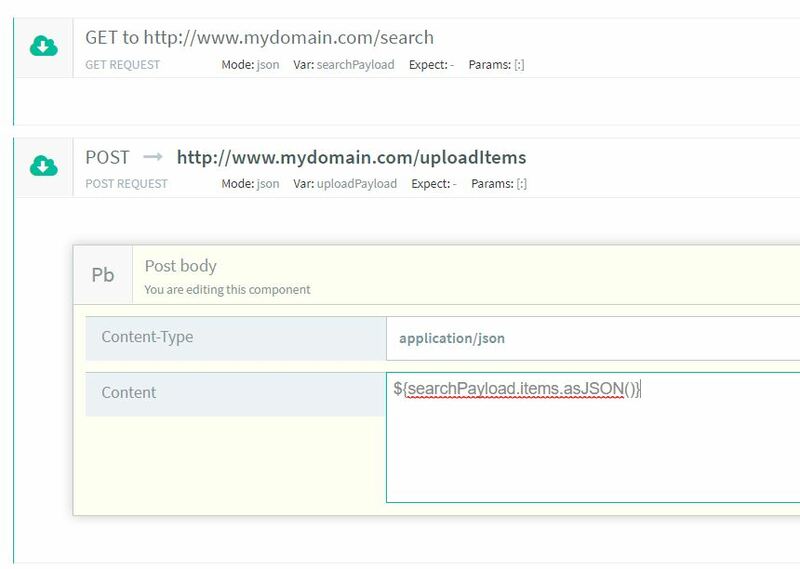 If the server has GraphicQL enabled, creating your queries through that tool and then copying the generated URLs into an API Fortress GET component is an acceptable process. However, this process does not lend itself to either readability or replicability. The preferred method is passing the query as a POST body. 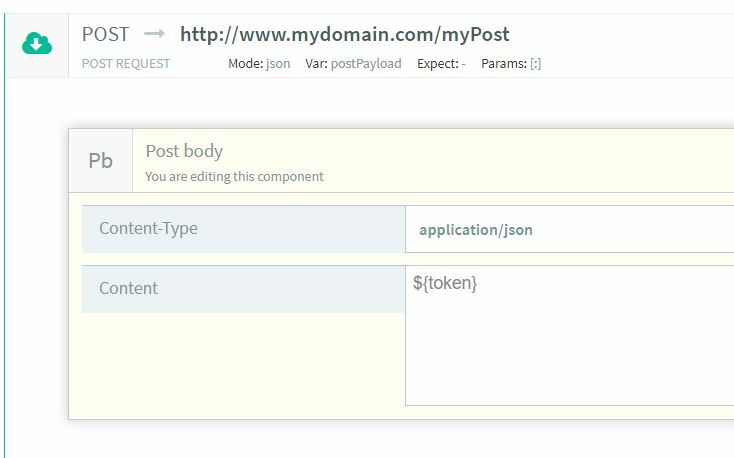 Since our response is a JSON body, API Fortress is fully capable of automatically generating a test to validate future responses from this query. A mutation is a GraphQL operation that makes a change to the data being provided. Whereas a GraphQL Query that performs a READ, a Mutation performs a CREATE, UPDATE, or DELETE, rounding out our CRUD operations. 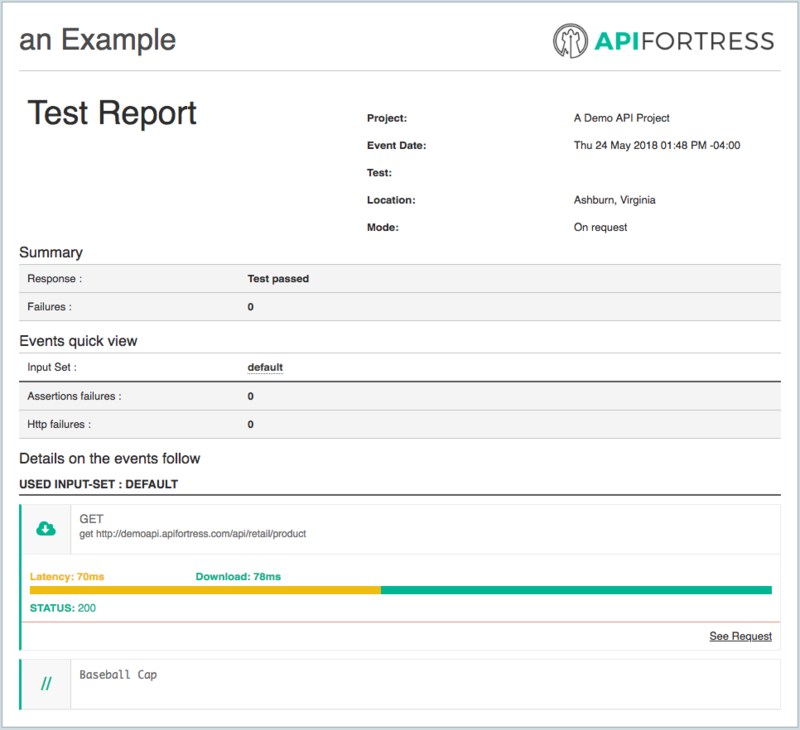 Again, as this is a valid JSON response body, API Fortress is able to generate a test automatically to validate its schema in the future. 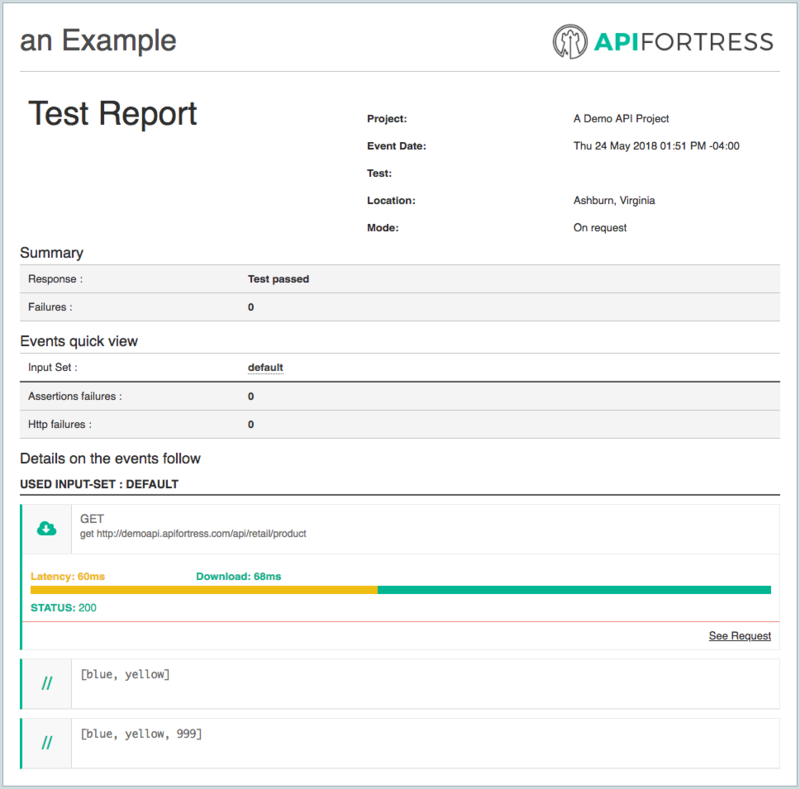 API Fortress makes it very simple to import and export your tests. 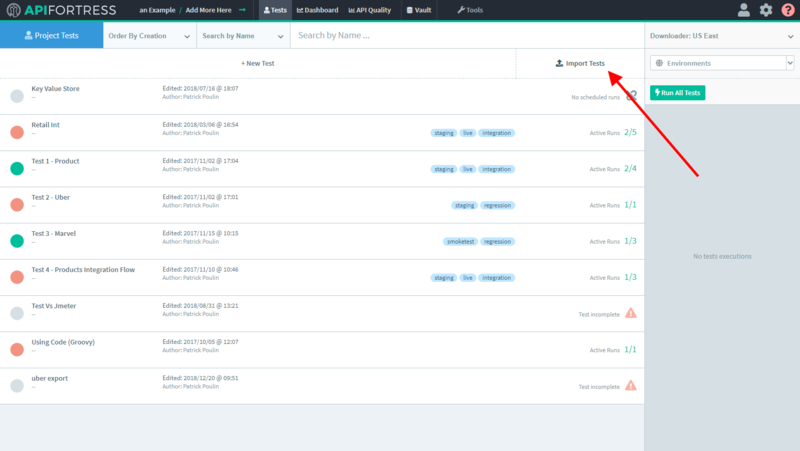 This is useful when moving tests to another project, making another API Fortress deployment, or sharing with our support team for help. 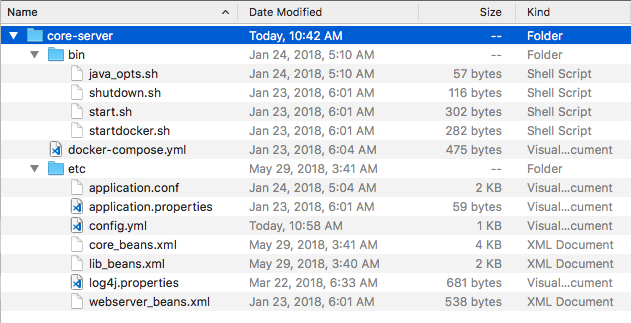 This will download a zip of the tests you exported. See below for a GIF of the process. 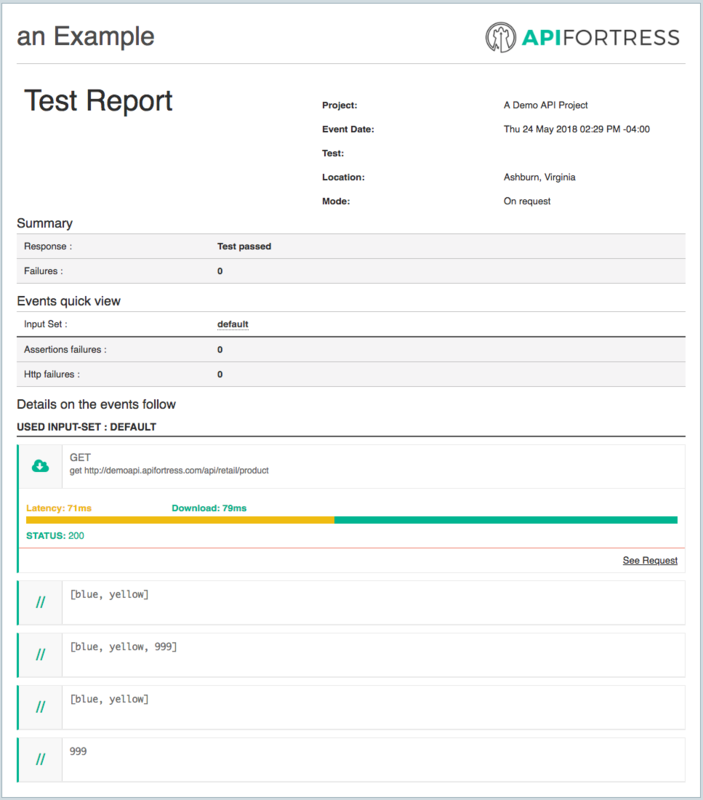 To import a test is as easy as clicking the +Import Tests button next to the +New Test button. See image below.